Happy Friday everyone... I'm on the MarkerPop blog today with a fun interactive card and a video. I created a Spinner using the cute set from Mama Elephant called Whale Wishes. 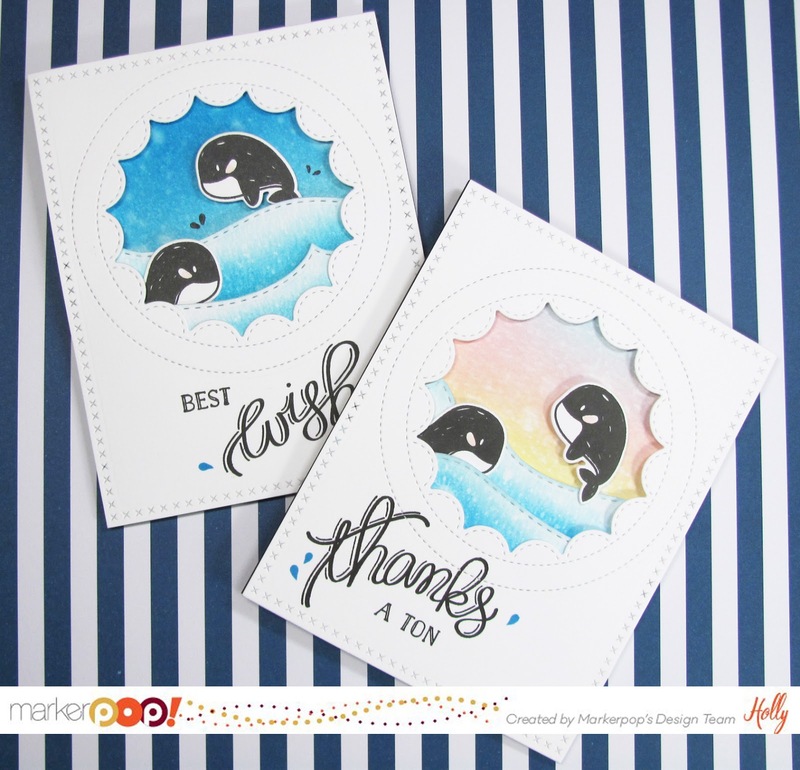 Head over to the blog for all the details and the link to the video on how I created this card.